Grapefruit essential oil is used in a number of ways, including as an air freshener when diffused. When applied topically, it seeks to support a healthy lymphatic system and promote a healthy metabolism. The bright, citrus scent also seeks to support healthy energy levels. 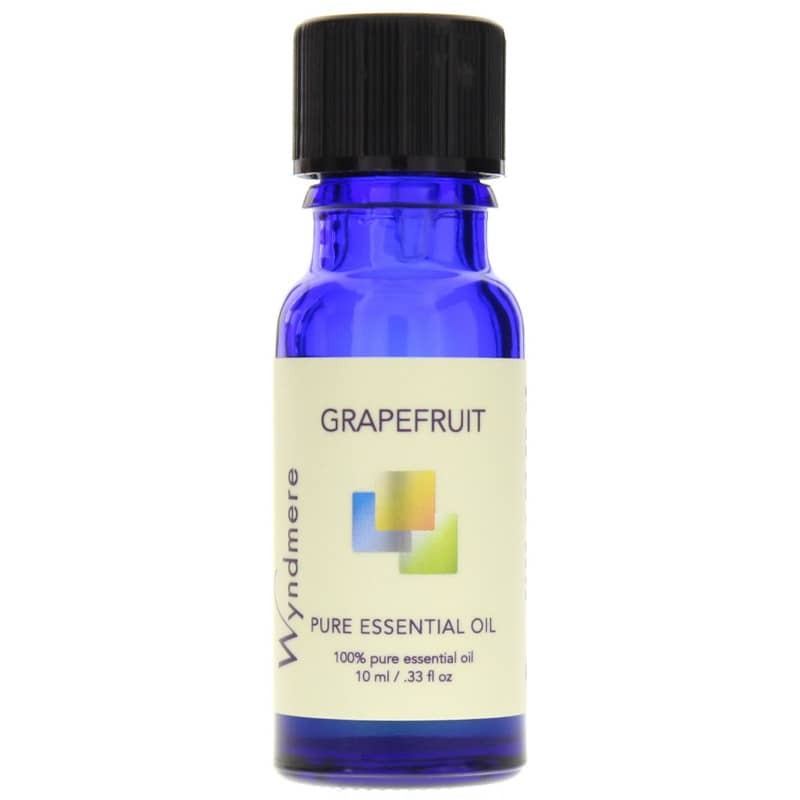 Wyndmere’s Grapefruit Essential Oil is cold-pressed from the peel and offers a cheerful, uplifting scent. 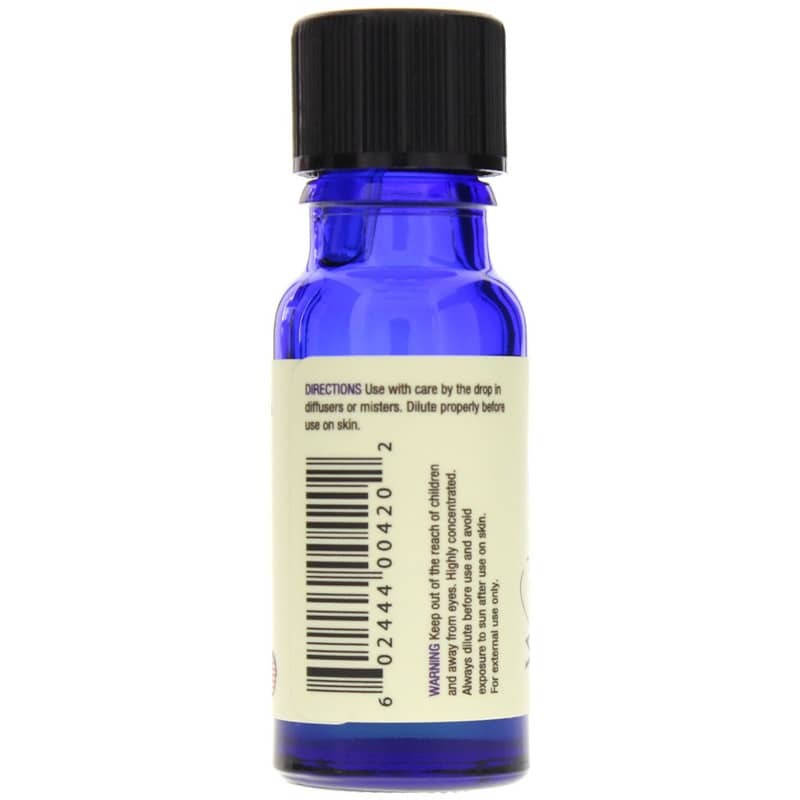 This oil can be used alone or can be combined with bergamot, cypress, geranium, lavender, lemon, neroli (bitter orange), palmarosa (a member of the lemon grass family), or rosemary. See if Grapefruit Essential Oil makes a difference for you. Use with care by the drop in diffusers or misters. Dilute properly before use on skin. FOR EXTERNAL USE ONLY. Keep out of the reach of children and away from eyes. Highly concentrated. Always dilute before use. May be phototoxic. Avoid sun/tanning beds for 12 hours after use on skin. I love it. It's my new favorite essential oil.